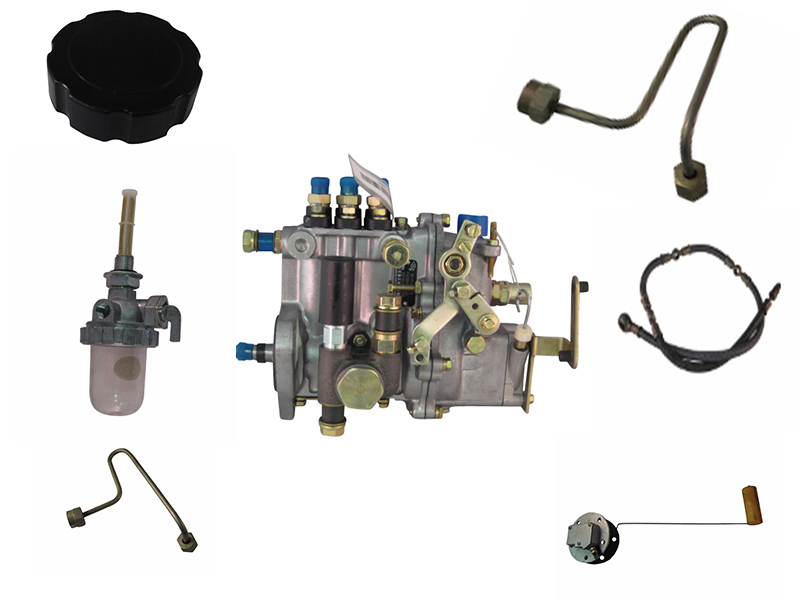 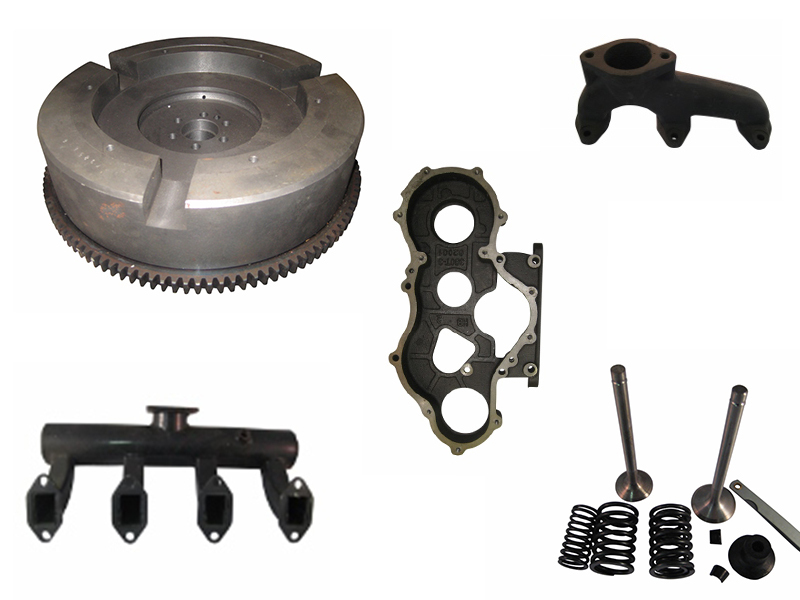 Keno Tractors of Oregon is your one-stop shop for Workhorse tractor parts. 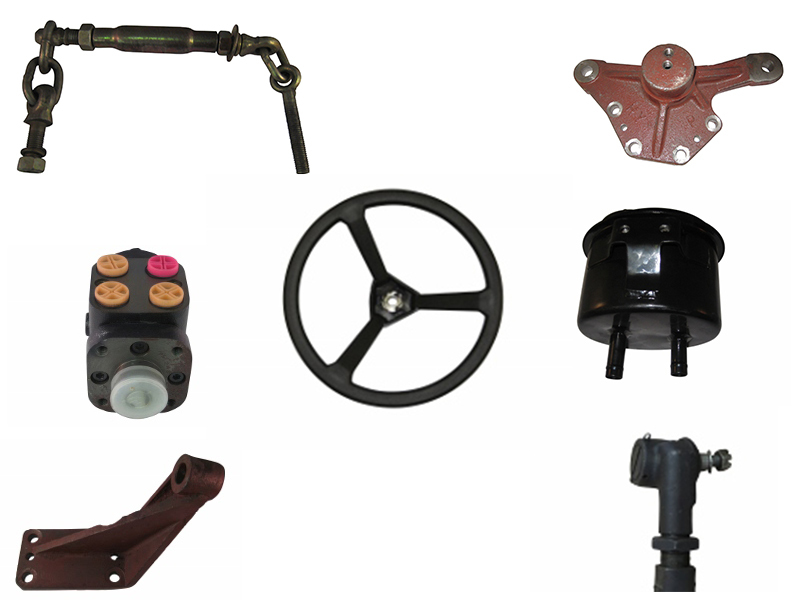 Our huge selection of tractor parts makes us the largest dealer on the West Coast. 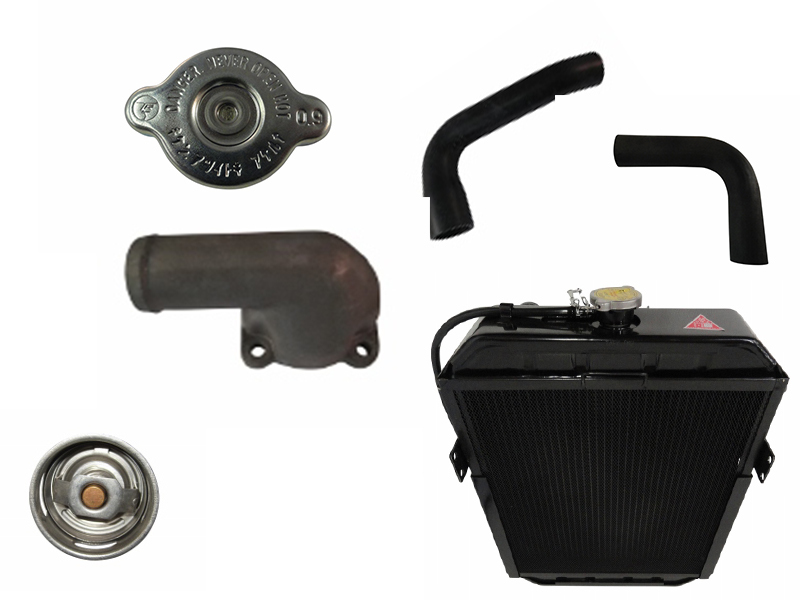 Order your Workhorse parts online and we'll ship them to you fast, anywhere in the US. 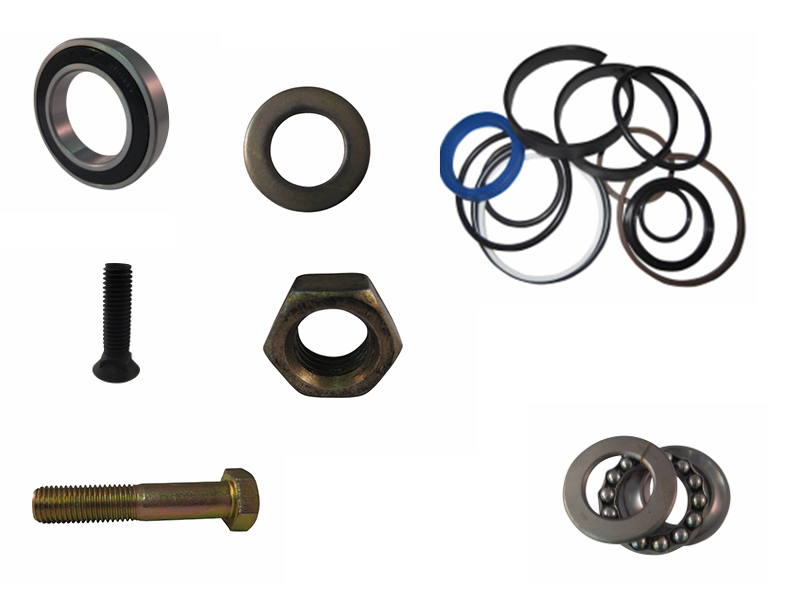 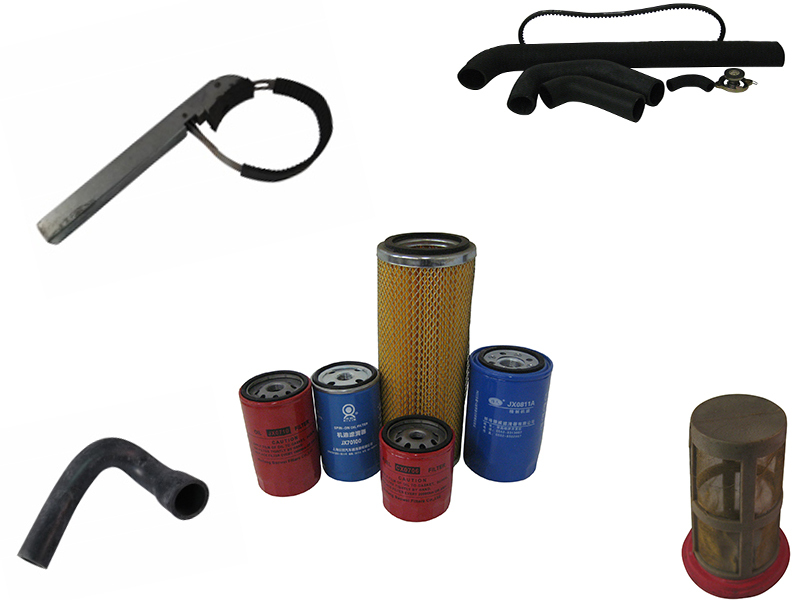 We've got all the Workhorse tractor parts you'll need, right here. 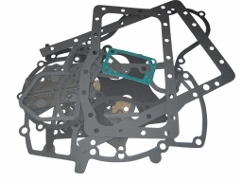 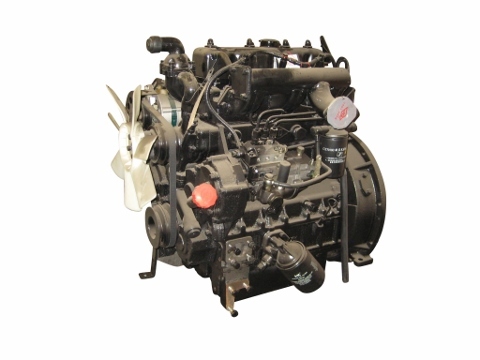 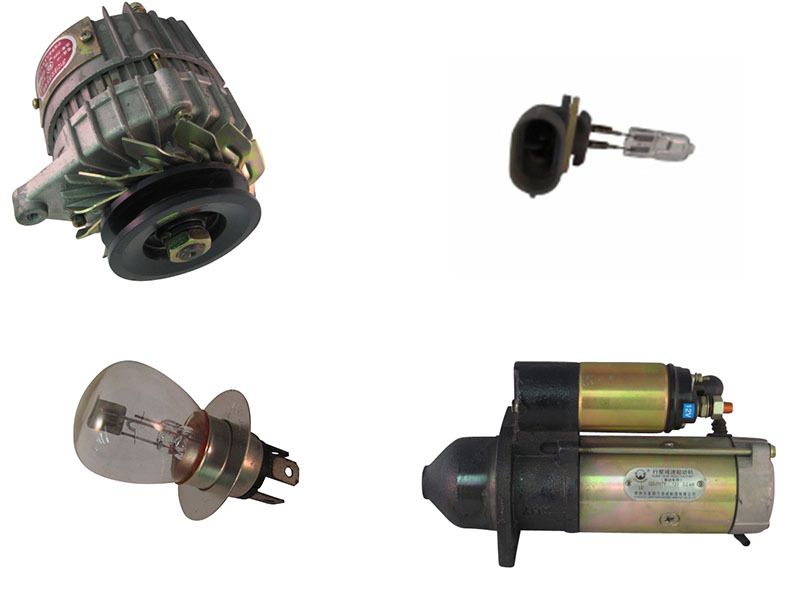 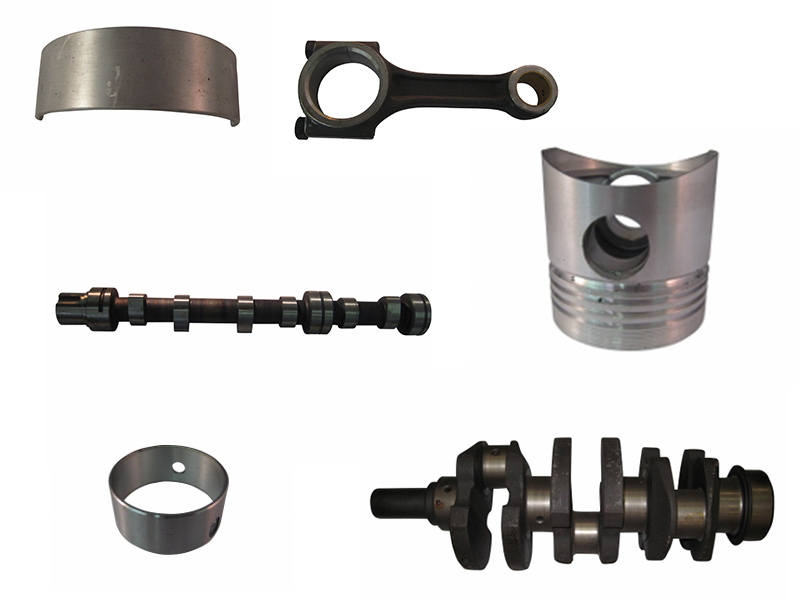 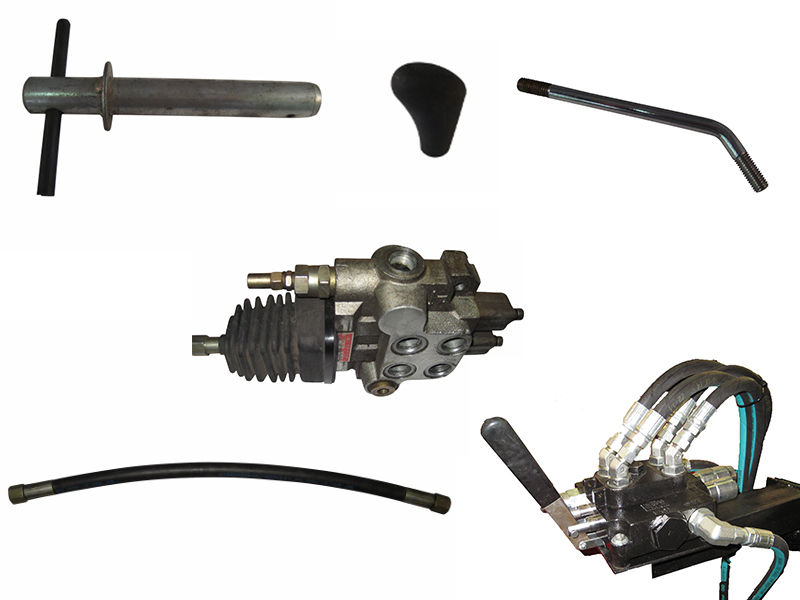 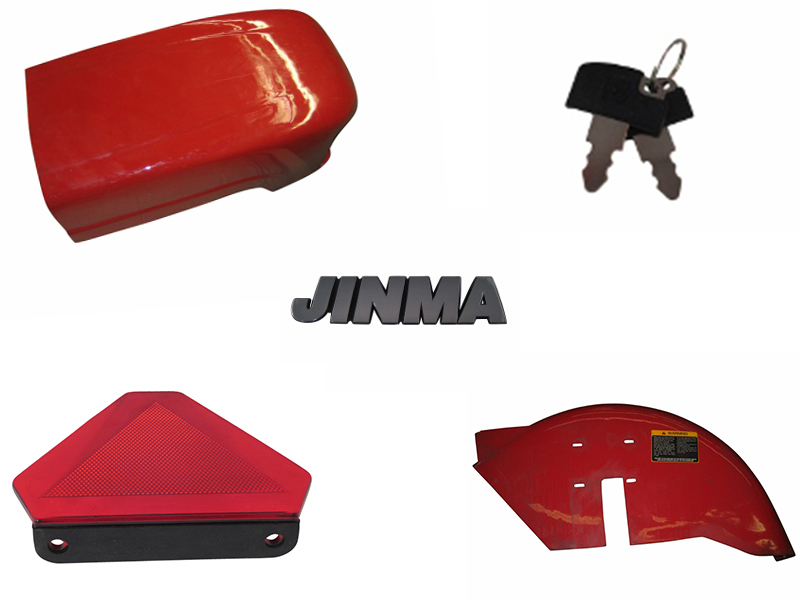 Because they are manufactured by Jinma, you'll be able to use all of your Workhorse parts with Jinma tractor parts. 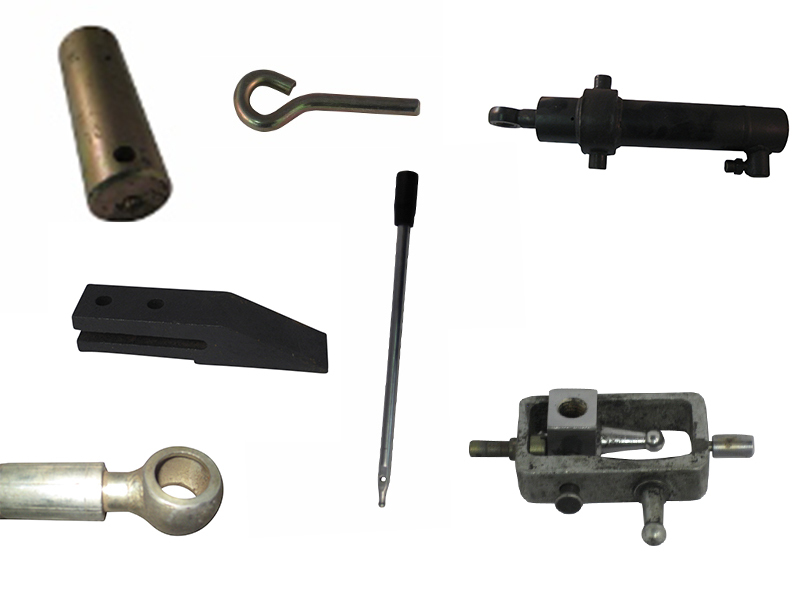 If you already know what you need, browse away! 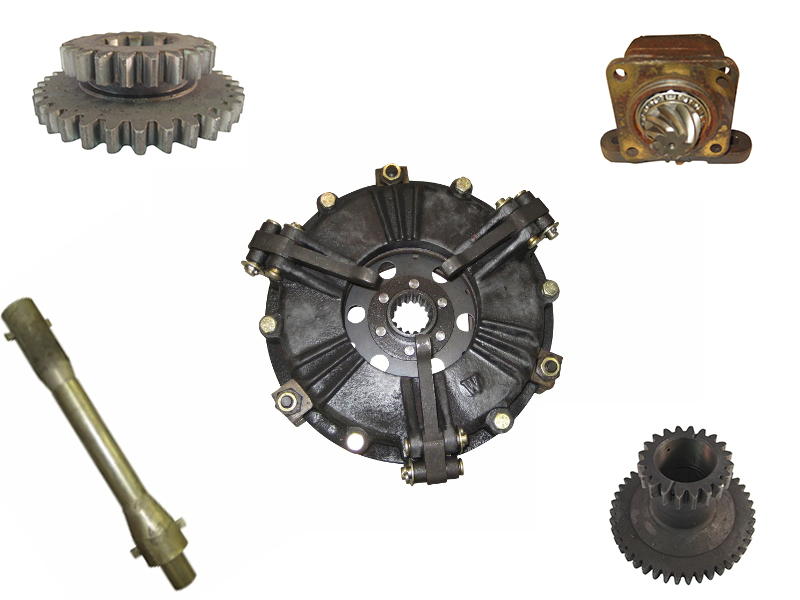 If you need assistance finding the right Workhorse parts for your tractor, feel free to call our experts at Keno Tractors.